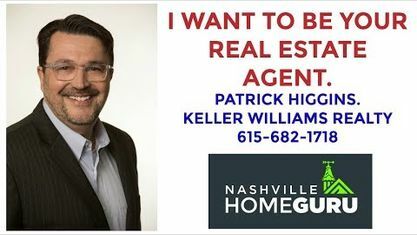 For Nolensville Townhome & Condo Showings, Please Contact Patrick Higgins - Keller Williams Realty 615-682-1718. 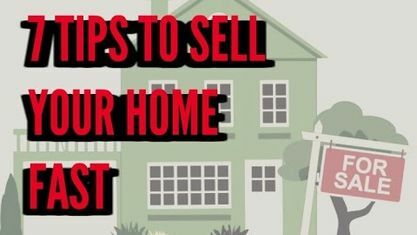 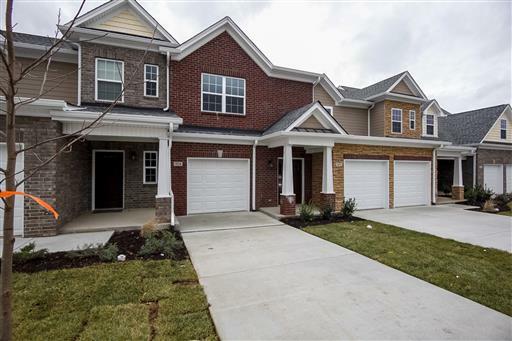 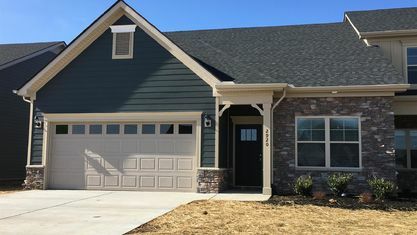 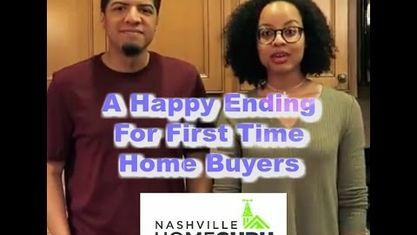 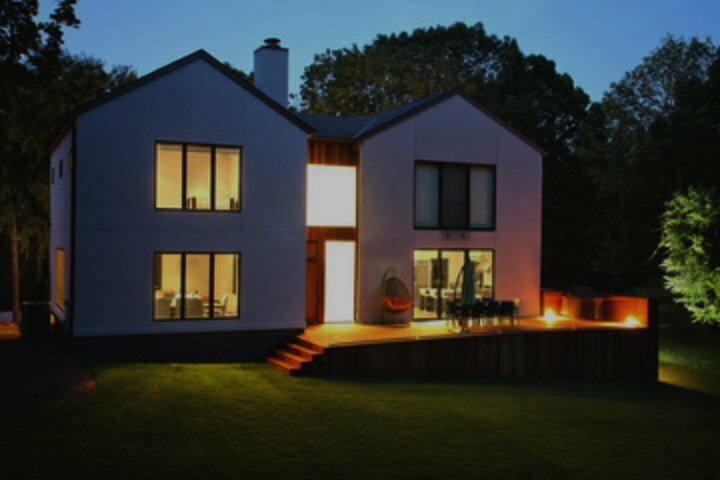 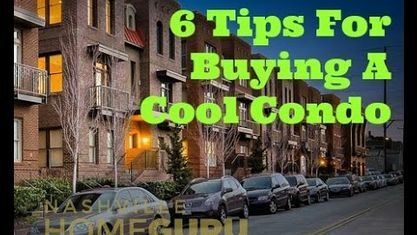 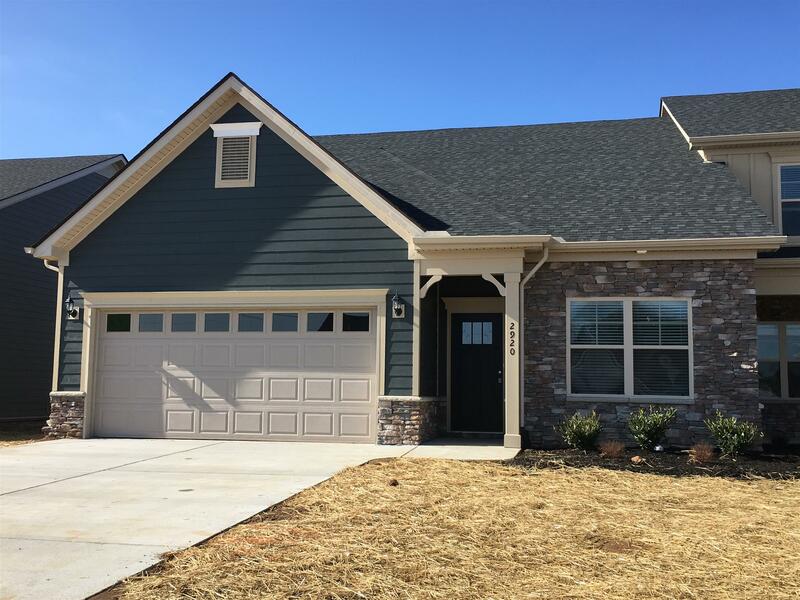 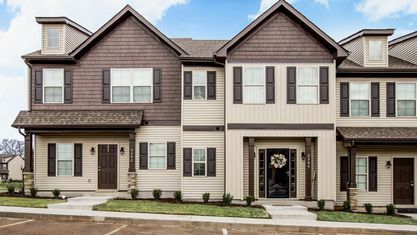 Places in Nolensville that you may find available townhomes and condos include Bent Creek, Burkitt Commons, Burkitt Springs, Carothers Farms and Village of Burkitt Place. 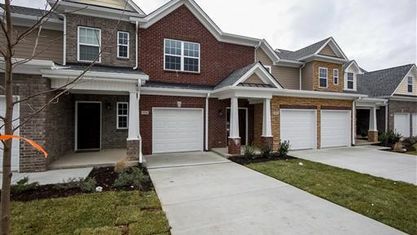 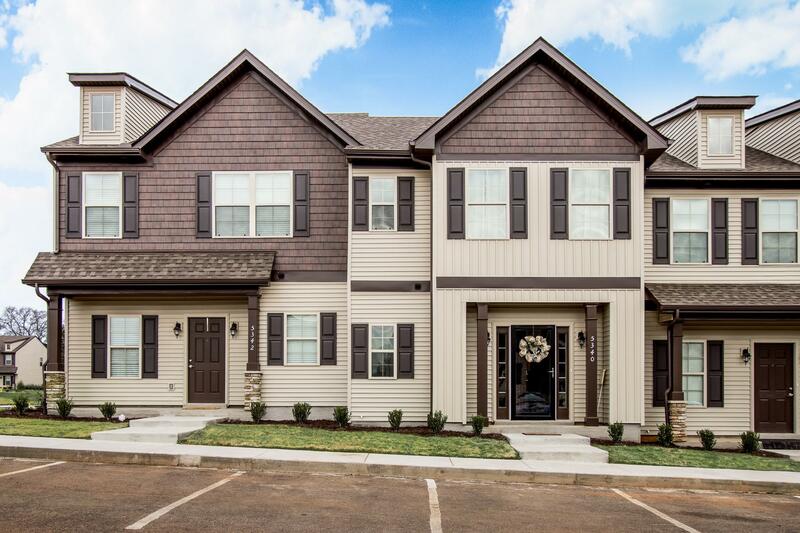 View our selection of available properties in the Nolensville Townhomes & Condos area. 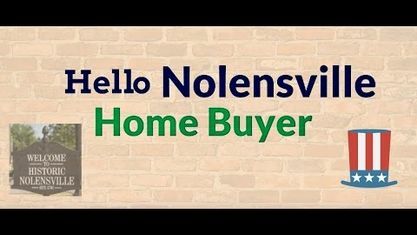 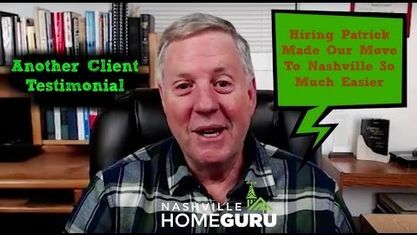 Get to know Nolensville Townhomes & Condos better with our featured images and videos.